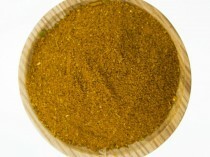 Pintox spice mix originates from Spain. Pintox, a Basque specialty, translates to spike or skewers. 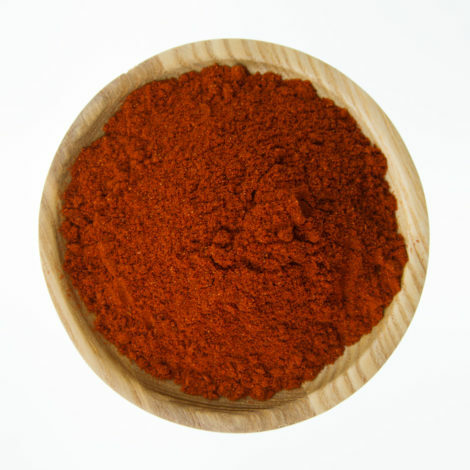 The Spice Library house blend of Pintox Spice mix is inspired by this specialty combining the Spanish flavours of Smoked paprika, sea salt, cumin and spices. Add to Spanish pork stew – slow cooked with fennel, capsicum and Chorizo sausage in white wine and home-made chicken stock. 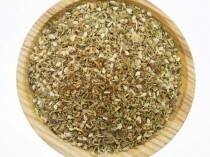 We have created a delicious Pork belly recipe using this spice mix. 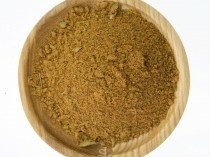 Try the Pork Belly Pintox recipe.